Belle Casa (Cambridge) Ltd have a number of domestic cleaners available in Great Shelford to book. We organise a cleaner for every property, ensuring they are available at a suitable time for you and work around your schedule. We offer fantastic prices for all cleaning services and will ensure all cleaners adjust for your exact property requirements. You will always be given a professional service by our domestic cleaners, leaving your home in perfect condition. 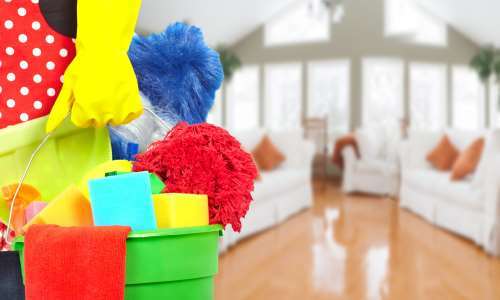 If you have any special requests, this can always be arranged so that you are happy with the standard of your cleaning and that all items in your home are spotless. 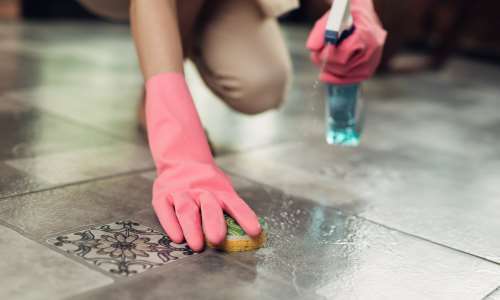 Our team have a range of housekeepers available for booking and also try to provide replacement domestic cleaners in Great Shelford if a problem or delay occurs. With all our housekeepers being thoroughly checked and fully insured before being used, you should always be assured of a high standard of cleaning services. We have over 130 domestic cleaners at Belle Casa (Cambridge) Ltd, ensuring a suitable choice can always be found for our clients. These are just some of the general services that we complete for all properties and if you require cleaning for specific areas of your home, your requirements will always be met. 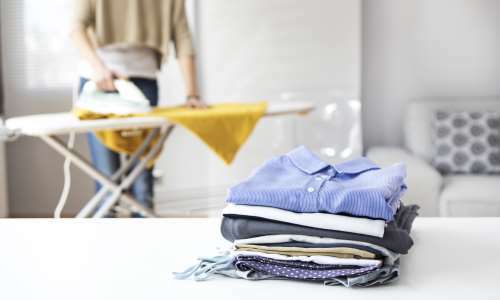 There is also an ironing service available in Great Shelford so that all items in your home are clean and in the best possible condition for use whenever you require. Our cleaning service is available whenever you require and will ensure our cleaners are booked as frequently as you require. We work a minimum of two hours weekly or four hours fortnightly. This can always be increased if you require cleaning services on a more frequent basis as we always aim to provide our clients with a comprehensive service. 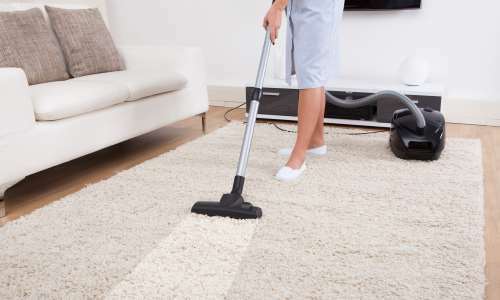 With a number of domestic cleaners available, you will always be given someone who is reliable and can easily reach your property to provide cleaning of the highest standard whenever you require. We will ask for a first and second choice of day for cleaning in case your first choice is unavailable. You will always be given a personal service and we will offer our full dedication to finding housekeepers available at suitable times. Great Shelford is a village located in the county of Cambridgeshire. With a population of over 4,000 people, it is a small village but an area our team are always happy to work in. As we have a number of domestic cleaners and housekeepers in Great Shelford, it means that our staff always have easy access into the area and can provide our cleaning services whenever necessary. Being located close to both the M11 and A10, you can always rely on us for a fast response and reliable cleaning at a suitable time for you. Despite not being a large area, Great Shelford is a fantastic area to live and also has many points of interest located throughout the surrounding areas. Some of the most famous places close to Great Shelford include Imperial War Museum, River Cam, Wandlebury Country Park and Cherry Hinton Hall Park. This is just a selection of the places to visit in Great Shelford and the local area, with many other locations also available to visit, stay and eat. Belle Casa (Cambridge) Ltd always look to make quick bookings for our domestic cleaners in Great Shelford. With a quick response and bookings at any time you require, we aim to be the first choice for all clients located here. Belle Casa (Cambridge) Ltd has been established since 2002 and with over 16 years of experience, we are always looking to improve our service and provide clients with the highest standard of cleaning. Having built a fantastic reputation in our previous years and having many testimonials, 1 in 3 of our new clients come from recommendations from existing clients. As we aim to be the first choice for cleaning in Great Shelford, we look to continue growing our client base, catering for all homes. With £10 million insurance policy on our housekeepers and £2 million public liability insurance in your home, you should always be able to rely on our team. All domestic cleaner we use are fully reference checked and have accidental damage cover of excess £125. As there are a number of cleaners, you will always be given the best cleaner for your needs individually matched to your times and location so you can fully depend on your cleaner. If you would like to book domestic cleaners in Great Shelford, contact Belle Casa (Cambridge) Ltd today. We are always happy to answer any queries you have and find a suitable domestic cleaner for your requirements. Call our team today on 01223 441055 or fill in our contact form to make an enquiry.